Calling all C3 City Church men! 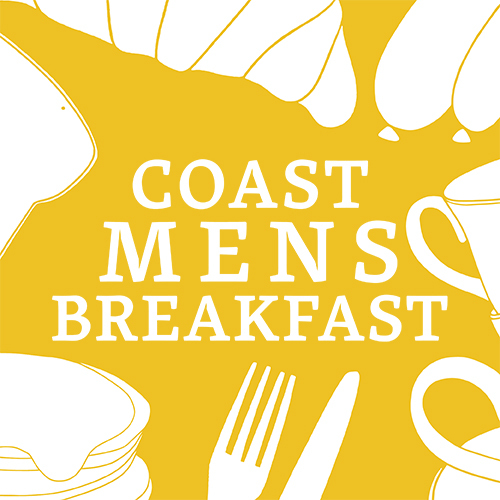 Bring some mates and join us for a Breakfast Banquet and great company at the Coast Men's Breakfast. Bacon, eggs, sausages, hash browns, creamy mushrooms, tomatoes, chips, toasted bread & spreads, juice selection, and coffee/tea.